Craig Walicek, cofounder and President of CIO Technology Solutions, brings over 11 years of senior executive experience in technology operations excellence for large national organizations. 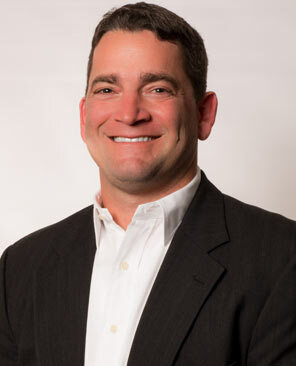 Craig has overseen the technology transitional formation for multiple rapid growth companies. Defined corporate technology strategies, policies, and is uniquely skilled in bridging the gap between corporate vision and technical operational mandates. Craig possess a relentless drive to exceed corporate assigned initiatives, leads by example, believes in a positive and productive working environment, staff mentorship, and team building. Craig holds a BBA in business administration and management from Texas A&M University. Craig has set the CIO Technology Solutions corporate vision and mission to deliver exceptional customer service with reliable, cost effective solutions.